On Mar. 7 to 9, energetic, palpitating coffee enthusiasts—those who are curious, seasoned, and everyone in between—flocked to the World Trade Center where the first Manila Coffee Festival (MCF) was held. For three days, aficionados were treated to more than 50 booths where coffee industry players showed off their products. There were roasters, coffee bean distributors, artisanal bakers, kitchen equipment suppliers, and coffee farmers. Near the entrance of the hall, there was a large Single Origin bar where farmers from different provinces (like Bataan, Bukidnon, Batangas among many others) give free taste and flavor profile and information of their products to the fairgoers. CHP is the team behind the festival. They’ve been helping coffee farmers, especially those who are in Sagada, for around eight years now by giving them farm assistance and technical help. CHP also gets handshake deals with the Sagada farmers: They buy the coffee beans at a premium price and market them. Our country has remarkable coffee beans, but our aging local growers struggle to keep farming alive. Here are five coffee distributors in the metro who support local coffee farms. You might also want to buy your coffee from them from now on. SGD Coffee is also run by the brains behind CHP. 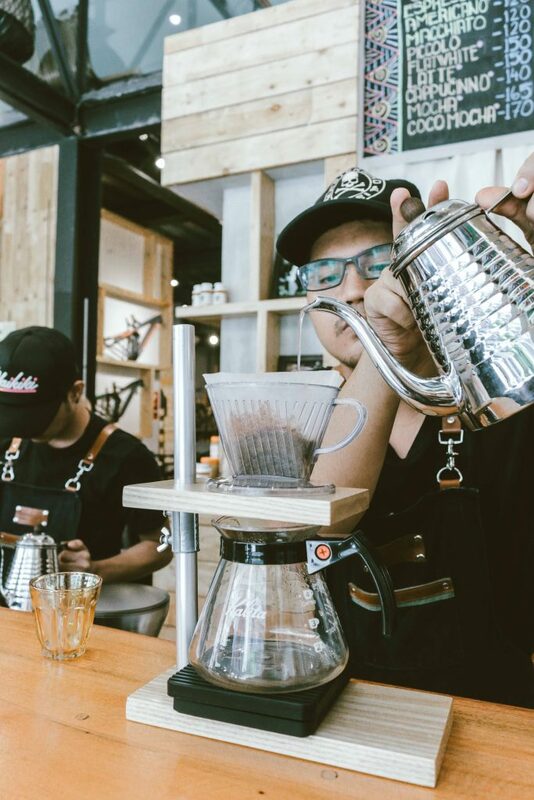 Located on Maalahanin St. in Teachers Village, it also roasts its 100 percent Arabica beans sourced from Sagada. Hineleban is a coffee shop at Backwell in Kalayaan, Makati. It also serves and sells single origin Arabica sourced from Bukidnon. Its mother company Hineleban Foundation supports indigenous communities and helps plant trees in Mt. Kitanglad, Bukidnon. 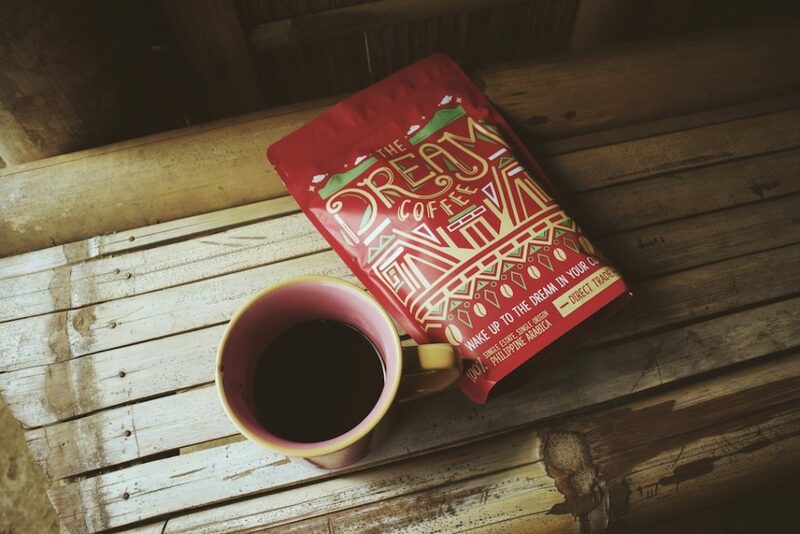 Larissa Joson’s The Dream Coffee uses Arabica coffee, too, but this one is from South Cotabato, farmed by members of the T’boli tribe. Her team helps the tribe by training them on trading practices, financial management, and by providing equipment among others. You can buy their coffee on their website. 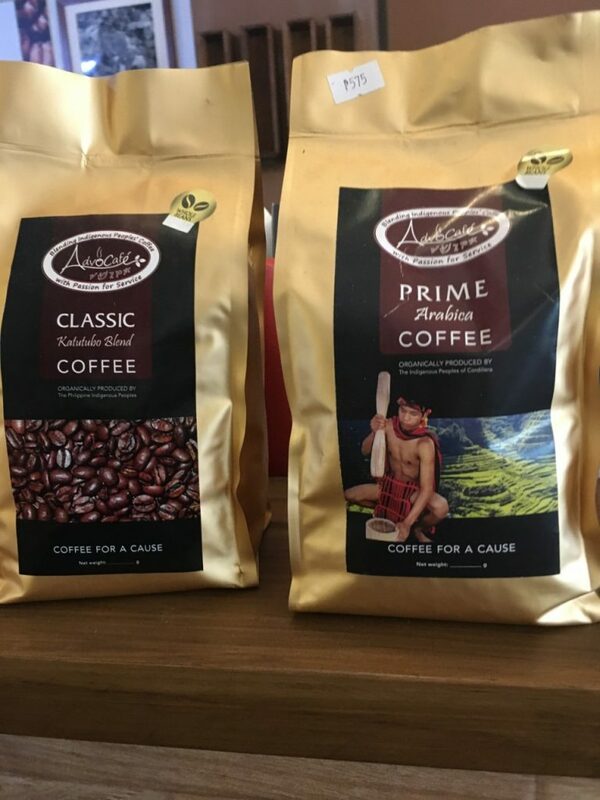 “Advocafé is a marketing laboratory that uses food products from indigenous communities it trained to do business,” says Cathy Cañares Yamsuan on her article about Advocafé. It’s also a coffee shop, which beans are sourced from coffee farmers in Kalinga and Maguindanao. It’s located in Malate, Mendiola, and Davao City.